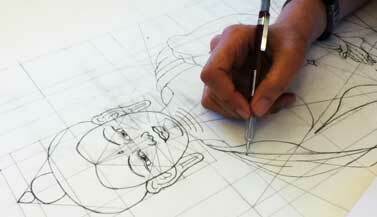 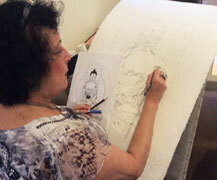 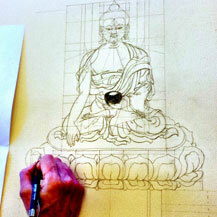 Thangka Art Course: Drawing the Buddha! 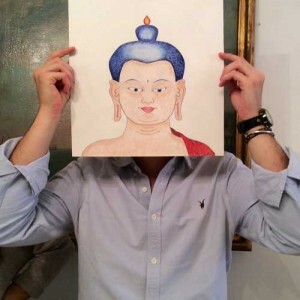 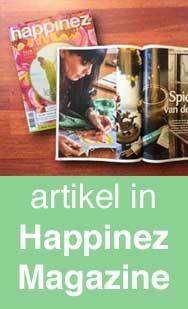 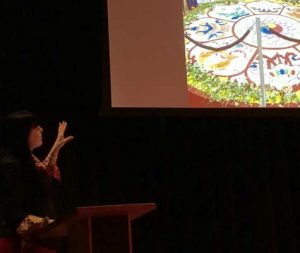 You don’t need to have any drawing experience, but you need the basis of the Buddha Face workshop if you haven’t followed a thangka course with Carmen before (because of the structure and basic principles within the thangka tradition). 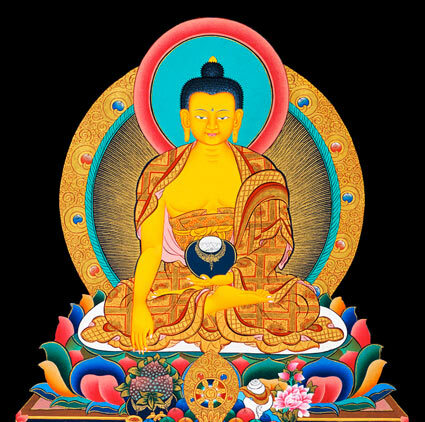 seated on a lotus (and maybe with a large throne), and with the auras of energy around him. 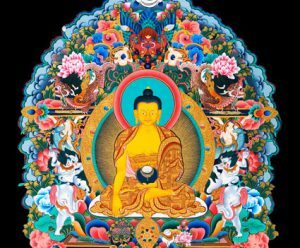 > Please understand that priority is given to students who sign up for the complete program (€175), including the Buddha Face workshop on Friday evening.